Meet Arnon Milchan, the billionaire film mogul who paid for The Revenant. 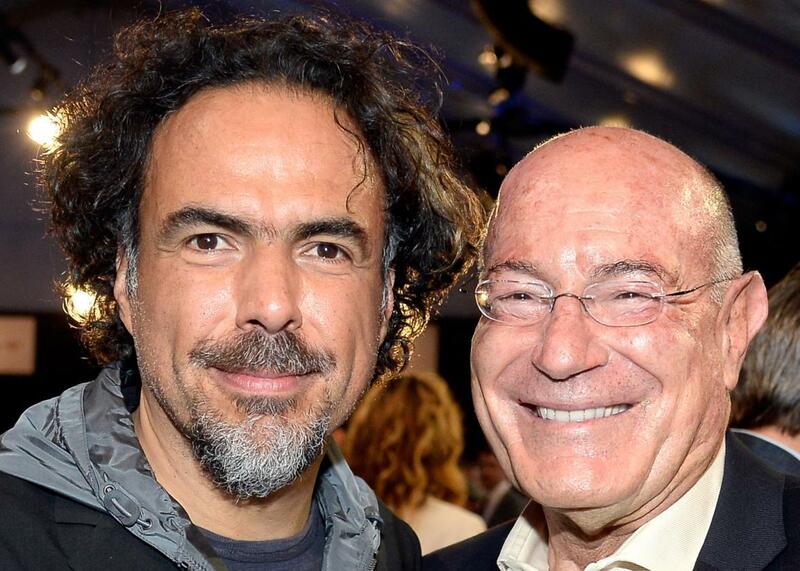 Alejandro González Iñárritu and Arnon Milchan. Now, if you’ve seen The Revenant, you probably would assume the hero to be Leonardo DiCaprio, who suffered in mind, body, spirit, and beard to play the part of Hugh Glass, or Emmanuel Lubezki, the wizardly cinematographer who shot the entire movie using only natural light. While Iñárritu did go on to thank both men, Milchan’s involvement in the production of The Revenant was as pivotal as its director would suggest—and the 71-year-old Milchan himself proves to be a character worthy of an epic. Throughout the 1970s, ‘80s and even up until the Gulf War in 1991, Milchan was Israel’s foremost weapons procurer, brokering deals for such prized super weapons as the Hawk missile and the famous Scud-foil of the Gulf War, the Patriot—“everything from nuclear triggers to rocket fuel to guidance systems,” according to NBC News. Considering his body of work—both in and outside of film—Milchan’s idiosyncratic legacy is already beyond assured. But with The Revenant’s win at the Globes and its success so far at the box office, it looks almost certain that Iñárritu’s film should at least be nominated for Best Picture, even if it still might not be the favorite. While a victory for Iñárritu would be historic, it would be significant for Milchan as well: He produced the last two Oscar winners. It may not be spycraft or statesmanship, but in Hollywood, that’s power.